Improving the interior of your home can be done out of necessity or simple desire. Or maybe you just want to improve its look so as to increase its perceived value. Whatever the reason is, adding something new to the home can be an exciting and rewarding experience. Making these kinds of changes to your living space can breathe new life into an old design. It will definitely make things look more exciting. Good enough, there are so many places you can consult for interior design ideas. A chandelier can add style to any room or living space and can improve the visual aesthetics without sacrificing practical function. However, there are several factors that should be considered before making the purchase, as it can be a little more difficult than your average home improvement. Instead of flying blind, here are 5 tips to help make the purchase of a new chandelier simple and ensure you make the proper choice for your space. Before you can determine what type of chandelier you are going to purchase, you have to decide what purpose it is meant to serve. Choosing a chandelier for your living room or dining room may indicate a need for a change in design whereas a piece for the bedroom may be to help with the lighting. But note that the electrical wiring of your house doesn’t have to dictate where you hang your chandelier. Also, make sure to take precise measurements of the area you intend to use. This will be key in determining which one is right for you. Yes, the size of the room matters. 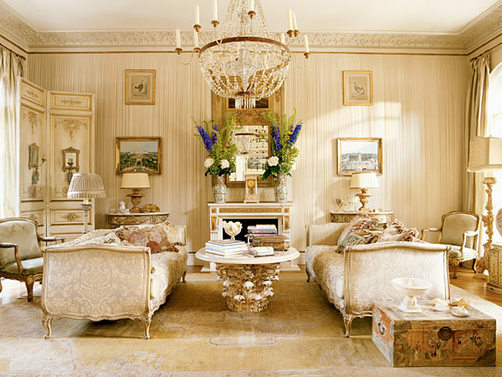 A big chandelier, should be in a bigger room, while a small one should fit better in a smaller room. 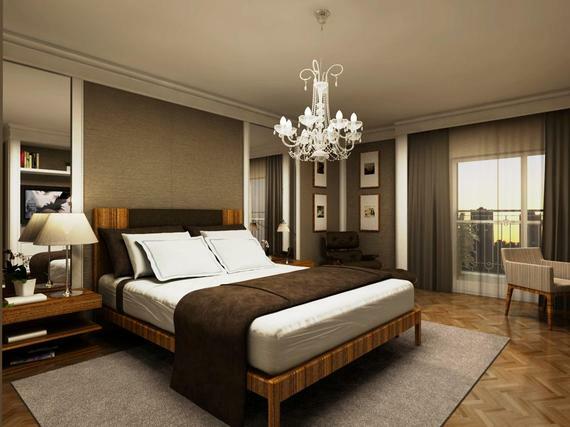 Having the chandelier raised to the proper height for instance, will have the maximum effect on the space. Raising it too high may cancel out its design benefits. Too low and it could disturb the shadows in the room if lighting is the intended purpose. 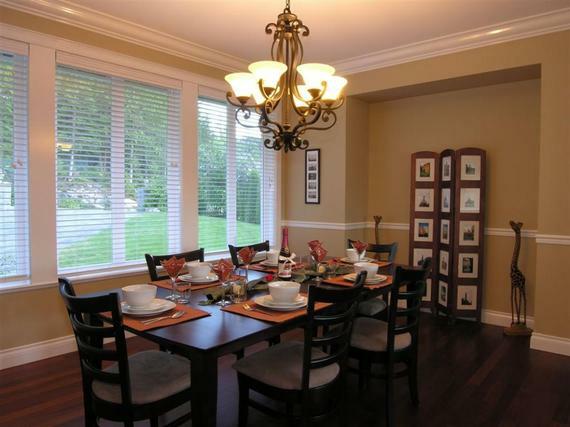 Want to add some stylish illumination to the dining room? Place a chandelier over the table. But always make sure you choose one smaller than the actual width of the table. No one wants to keep bumping their head when they get up from eating dinner. Chandeliers come in different sizes, grades, designs, and of course, prices. Best still, you can make one yourself too. That means there is a lot of variety when looking for one. One way to make things easy is to have a budget beforehand. Affordability is appealing when it comes to any product but when dealing with home improvement, you get what you pay for. Decide the theme you want for your interior and narrow down which chandeliers fit your design choice. A modern look may call for a chandelier with iron whereas one with crystals might be better for a more traditional décor. Prices vary depending on materials and size/weight. Not every chandelier has to have the ability to light an entire ballroom. In the event that you decide to choose a chandelier to help with lighting, it’s important to understand the effect it will have on the area. Chandelier light bulbs with high wattage can sometimes produce heat that interferes with the temperature of the room. Even the angles in which the light shines down onto guests may cause certain facial shadows that may be unflattering or glare into someone’s eyes. This point becomes important owing to the fact that you are not just considering style, but comfort too. Everyone gets a little nervous before making a major purchase. I remember when I bought my current laptop. I kept checking to make sure everything was in place. But when I was offered a warranty, my anxiety disappeared. Similarly, you will feel safe and assured that you made the right decision when you purchase a warranty on your chandelier. There are different policies available in different stores, so make sure to inquire thoroughly about the purchase regulations governing the particular store you choose. For instance, some stores provide repairs as well as regular maintenance. There are some who even let you try it out in your own home for a set amount of days to see if it meets your needs. In the end, if paying for an extended warranty is what it will take for you to have peace of mind, please pay for it. You want to choose the right chandelier? Do your homework. Make an extensive online search of catalogues on types of chandeliers, prices, cleaning instructions, design suggestions etc. You could consult with an interior designer on what may be the best direction to go with your vision. Information will always be your friend, and you can never have too much of it in this regard.